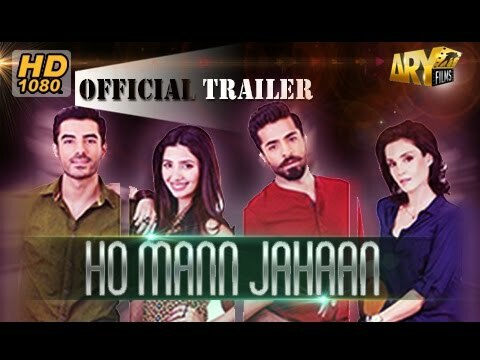 Ho Mann Jahaan is a coming-of-age urban story set in present-day Karachi. The film revolves around three main characters – Arhan (Sheheryar Munawar), Manizeh (Mahira Khan), and Nadir (Adeel Husain). The story is about their friendship born out of shared experiences, passion for music, and aspiration for fame. Sonya Jehan plays the role of Sabina, a powerful independent character symbolizing strength and wisdom. The film is a reflection of the struggle between individuals seeking to exercise free will but also attracted to conformity. Parents impose restrictions and dictate terms, because they love their children but at times don’t understand them.